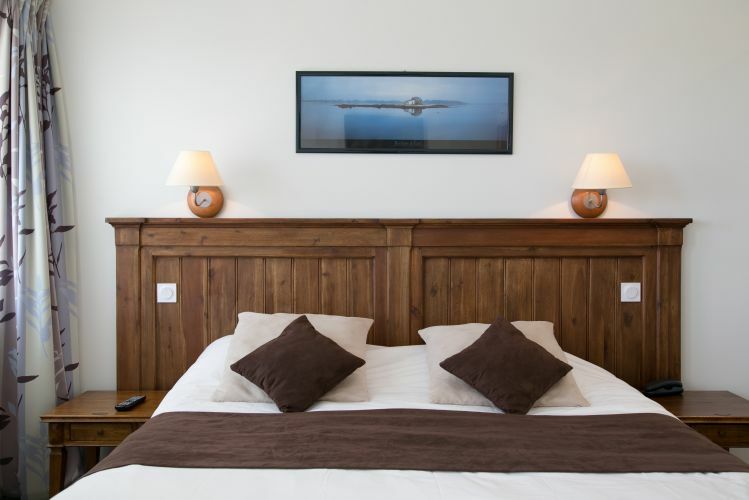 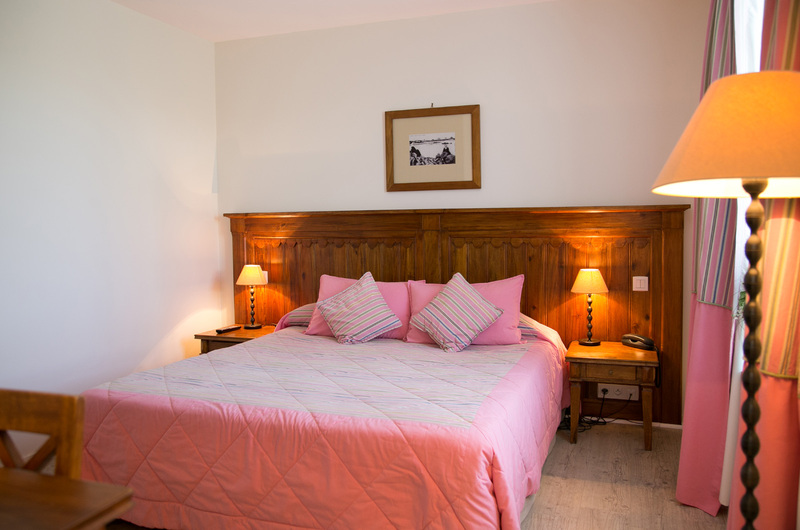 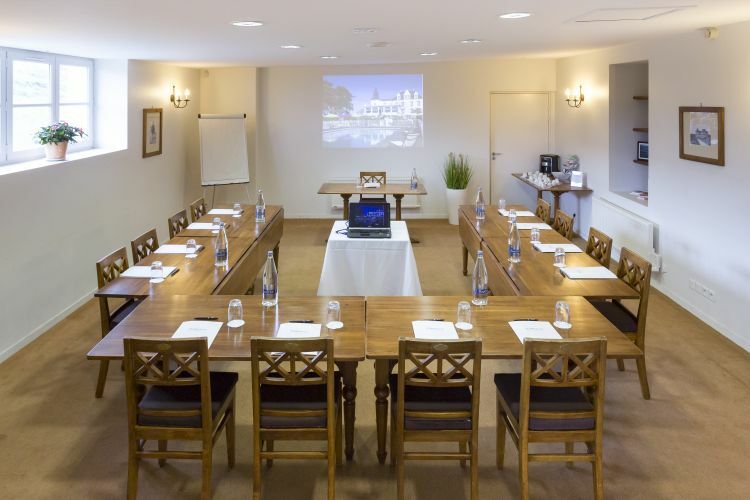 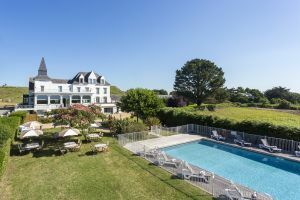 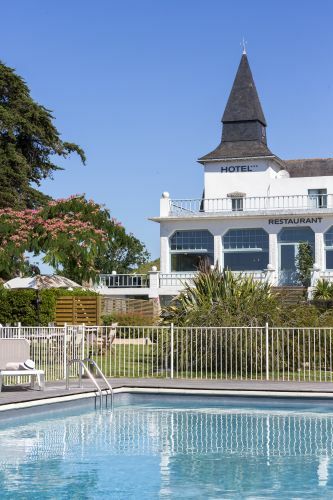 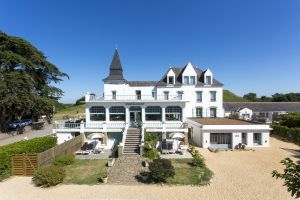 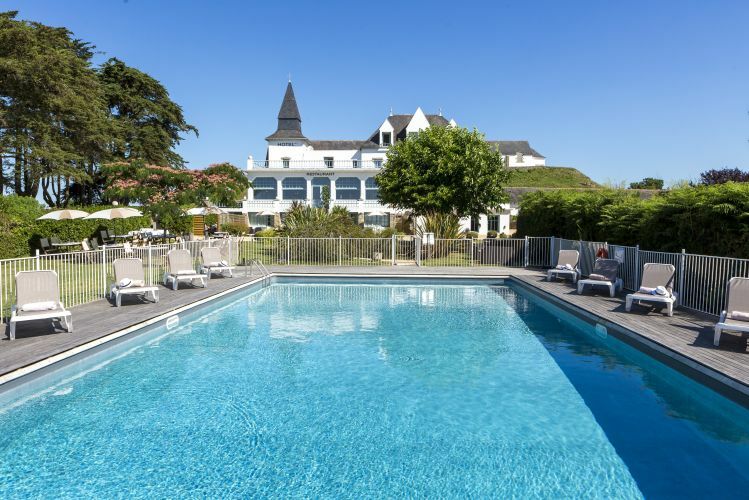 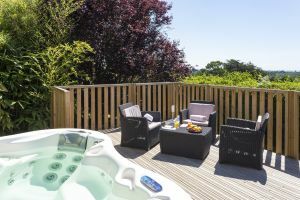 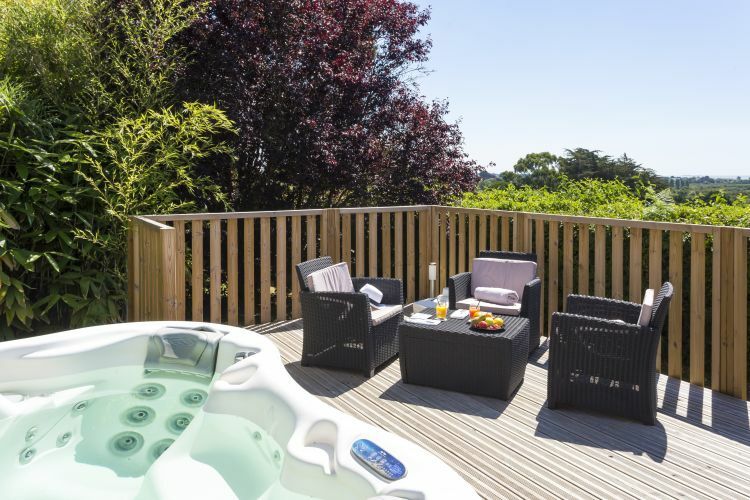 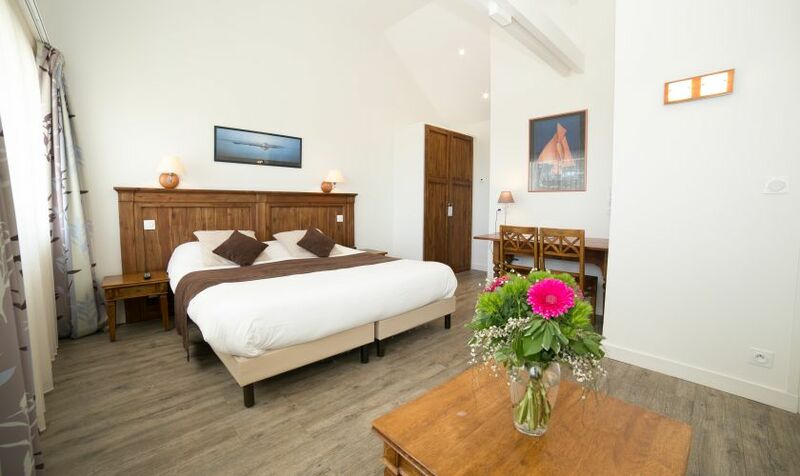 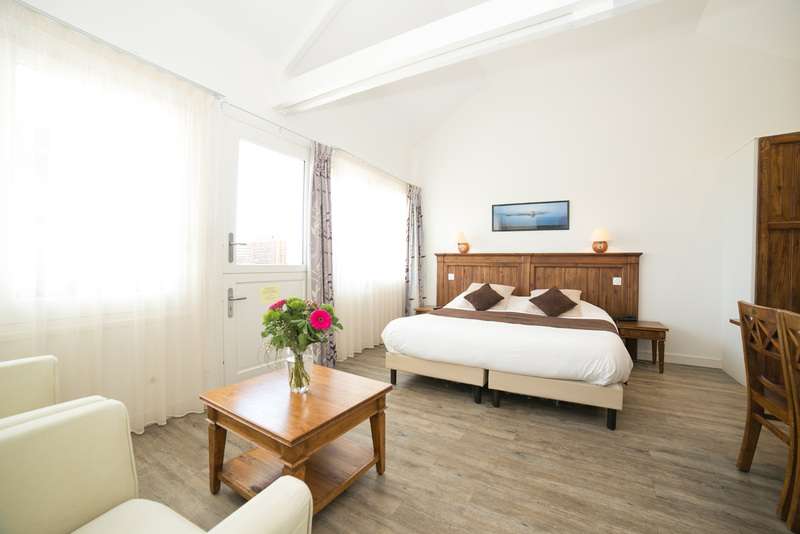 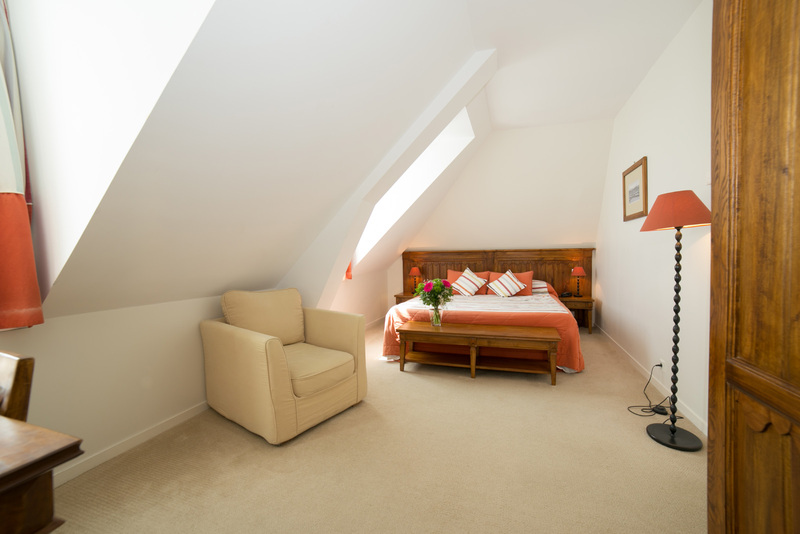 This charming and characterful little hotel has been upholding a tradition of family hospitality for four generations, located in an outstanding natural setting at the highest point in Carnac in southern Brittany. 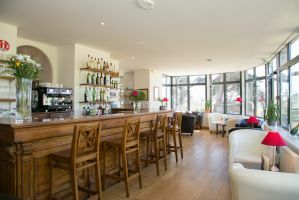 Just below, the swimming pool and a wide terrace, ideal place to relax. 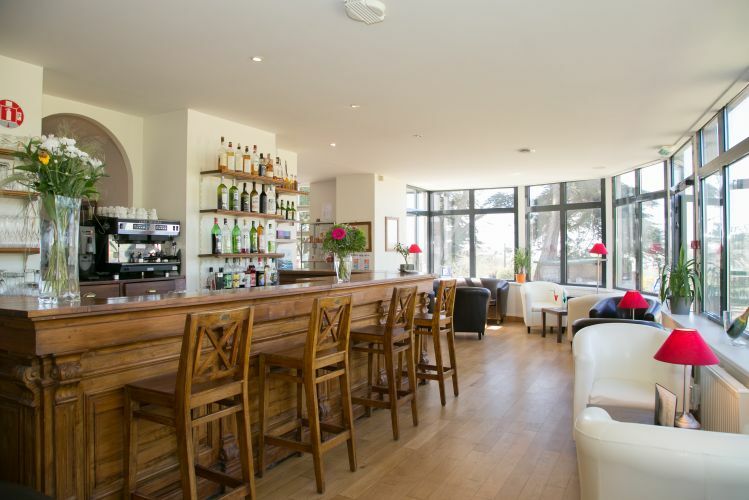 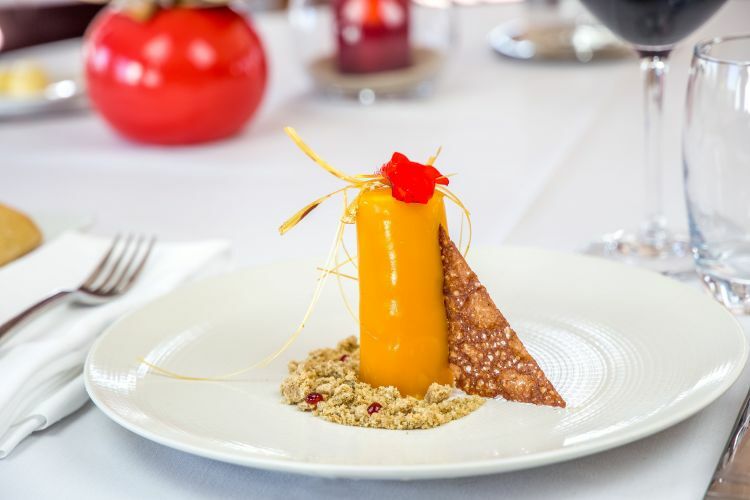 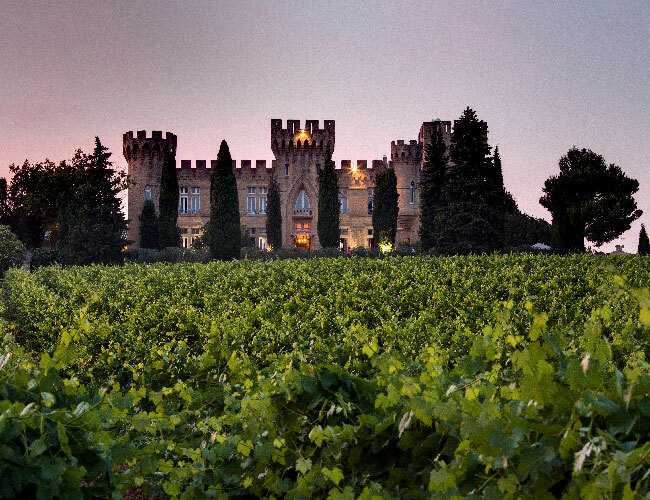 In the restaurant, you will enjoy the sweeping views as well as the regional cuisine – a combination of simplicity. 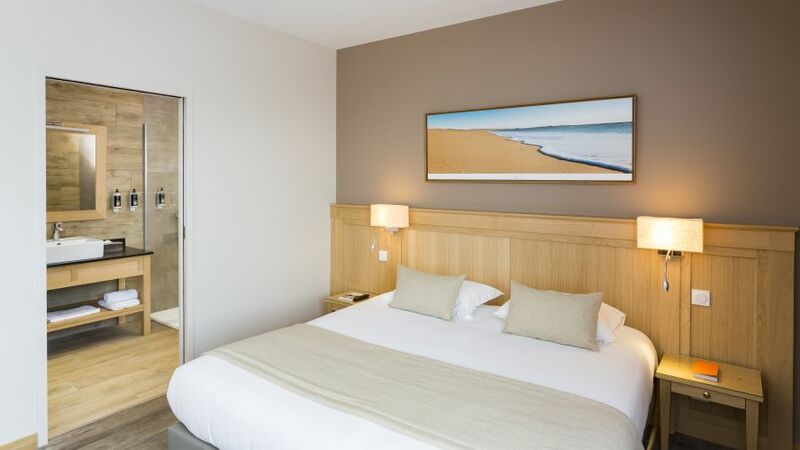 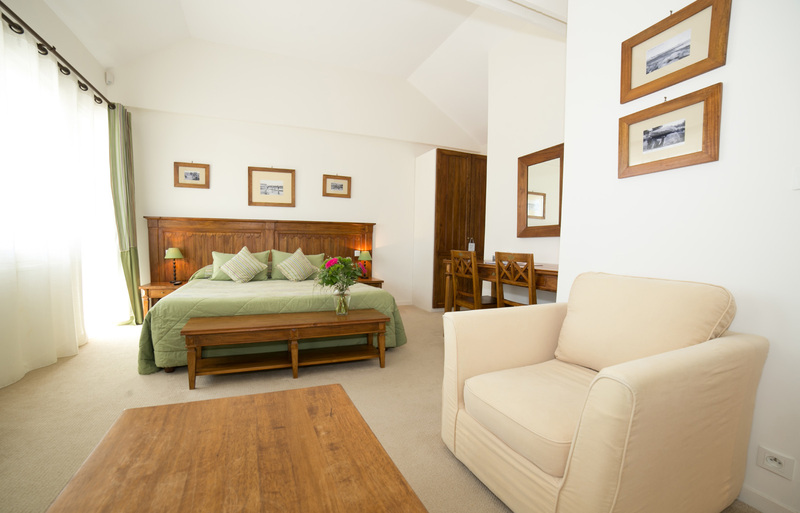 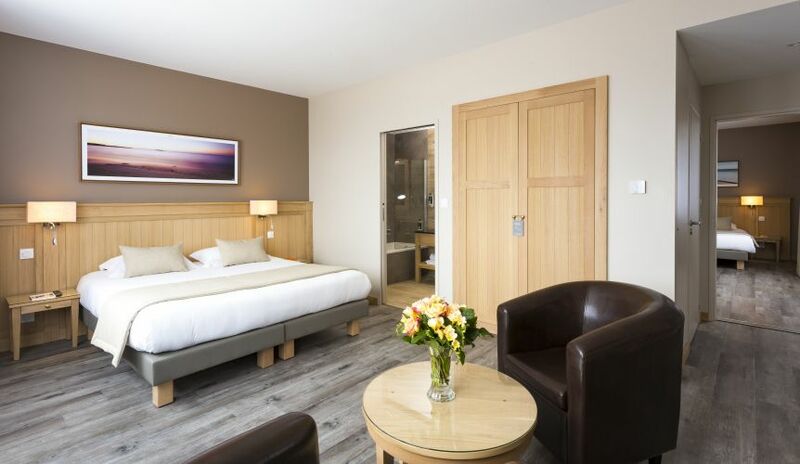 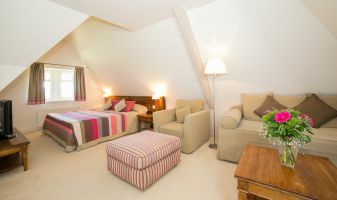 The hotel is extended by the extension of its 5 junior suites with private garden and now offers 29 rooms and suites refined and beautifully decorated. 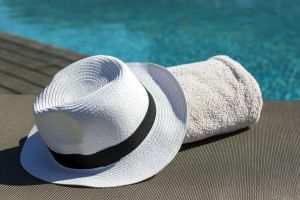 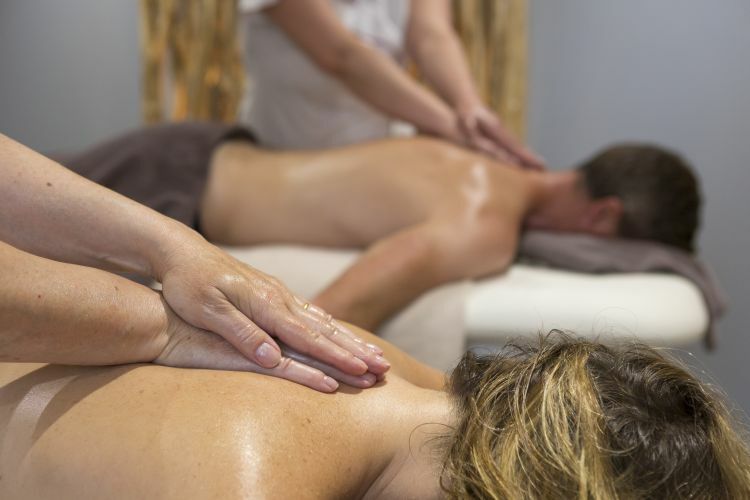 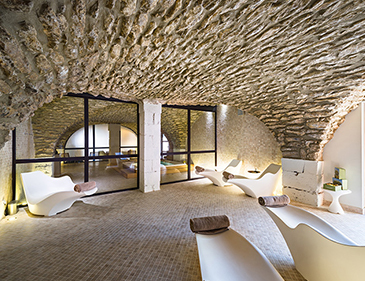 Below the hotel, the heated outdoor pool and its garden lounges invite you to relax.A hammam and spa offer a wide range of treatments and massages. 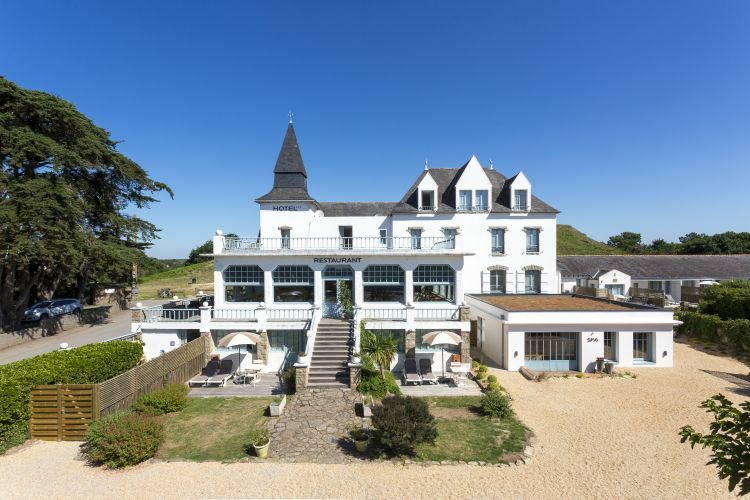 Between the land and the sea, an authentic address in southern Brittany. 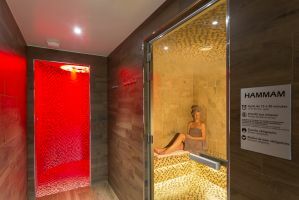 INFORMATION: Following work which we carry out on our space Spa in order to increase our cabins of care and to create a cabin allowing to receive two people at the same time and this for next February, our Hammam will not be active any more for the year 2017. 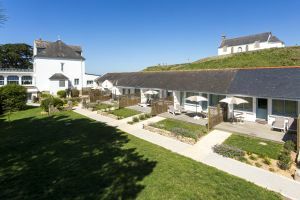 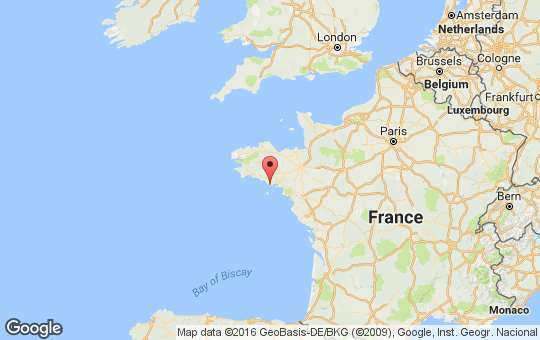 Overlooking Quiberon Bay, this restaurant has been serving traditional, quality Breton food for four generations. 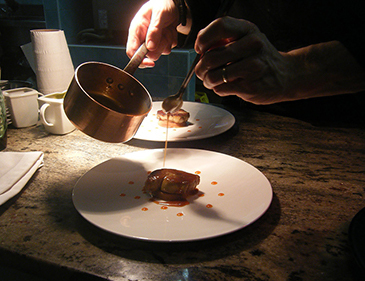 Try the tasting menu or, at lunchtime, a seafood snack to savour on the terrace. 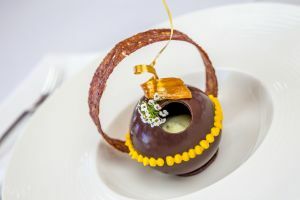 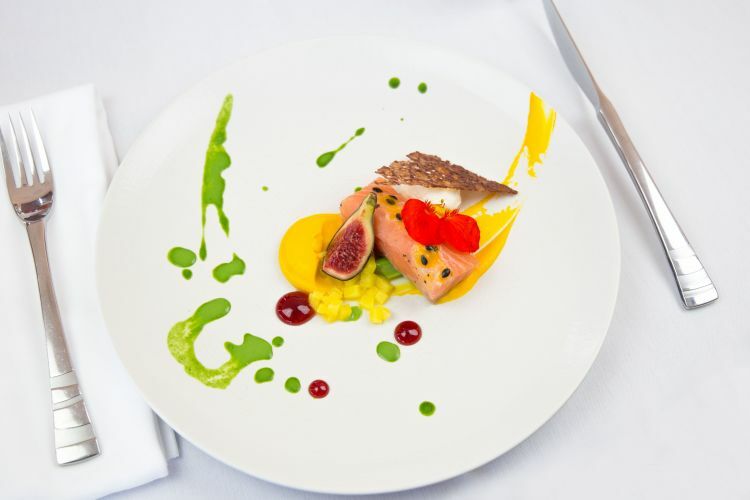 Jérôme Berthelot’s culinary talents are matched only by his artistic eye for transforming his cuisine into a visual masterpiece.